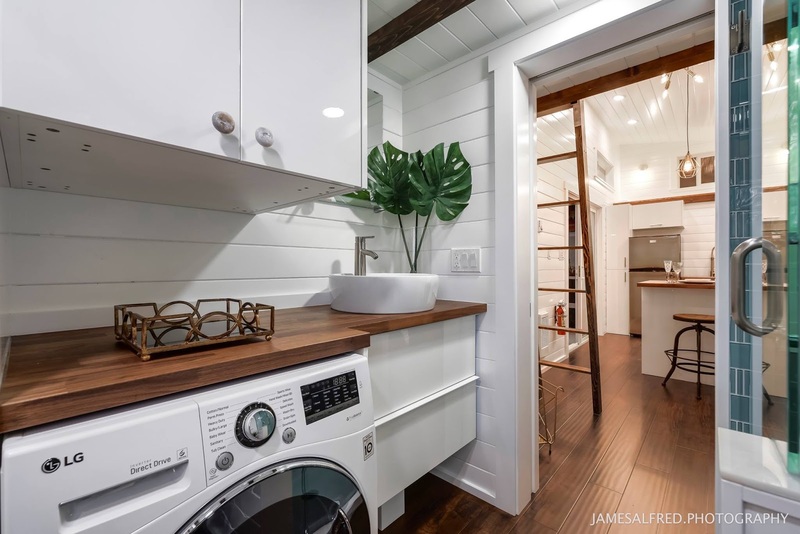 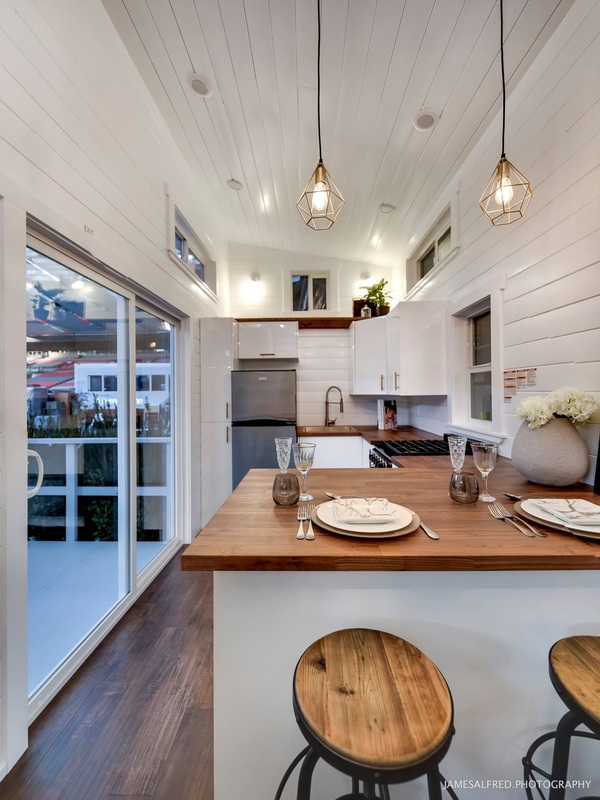 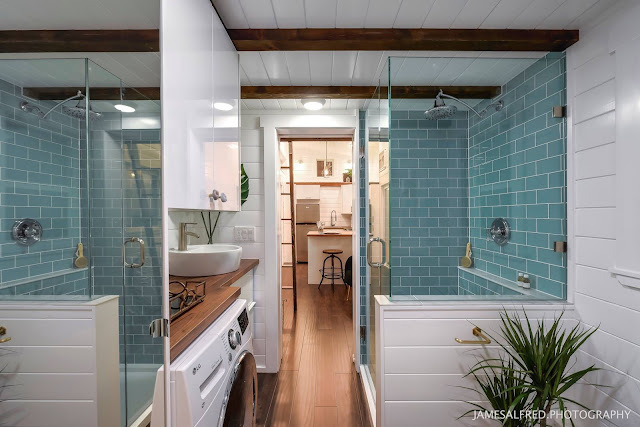 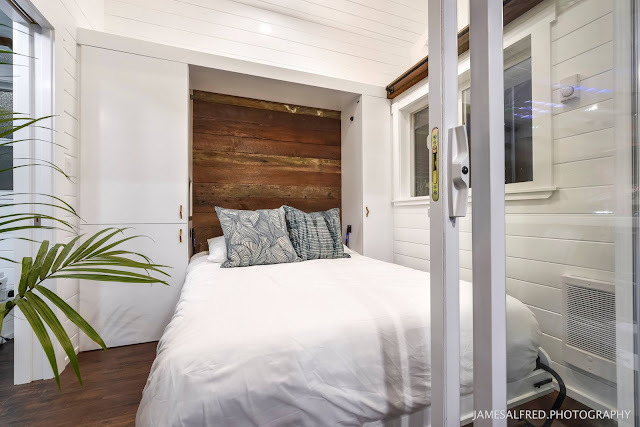 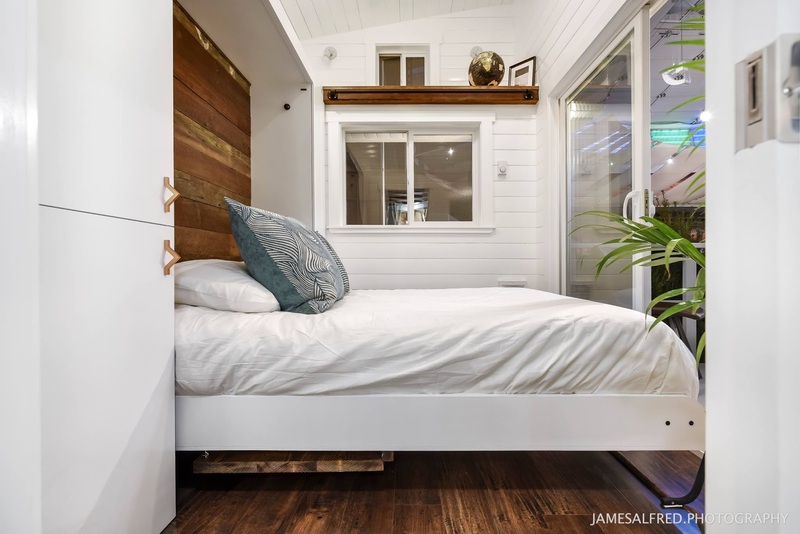 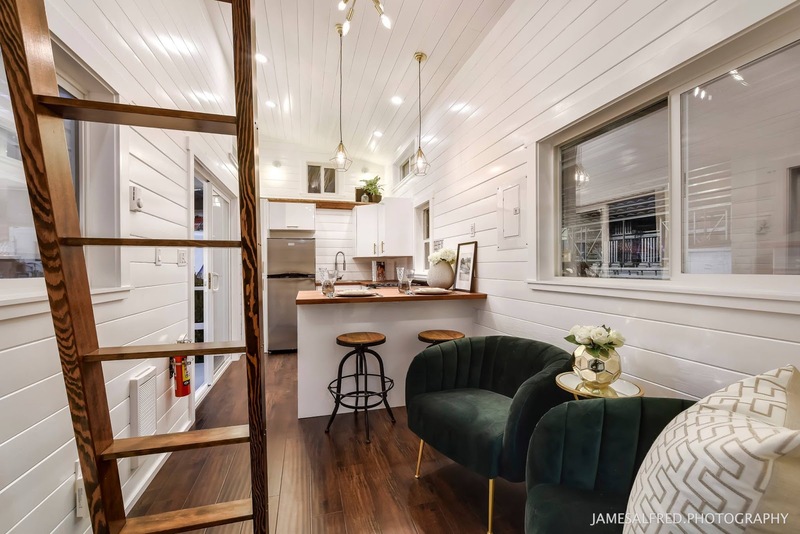 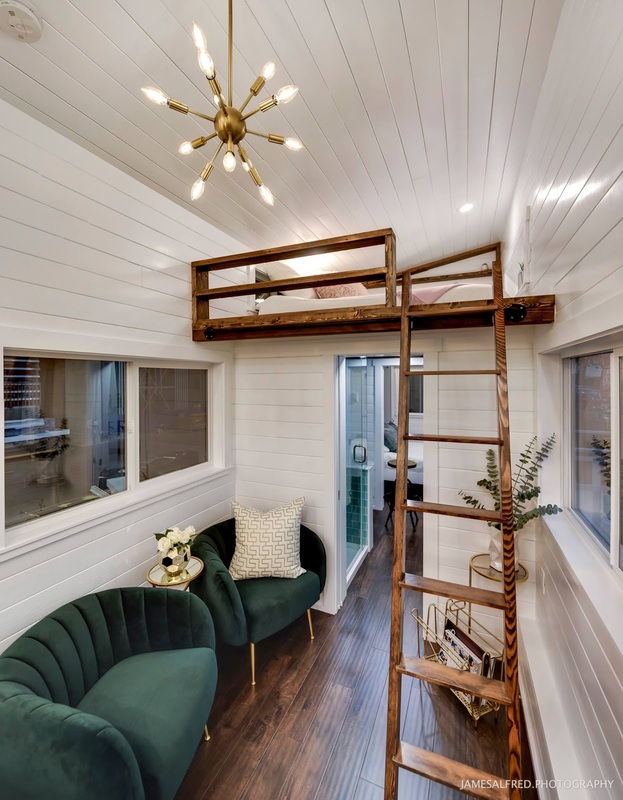 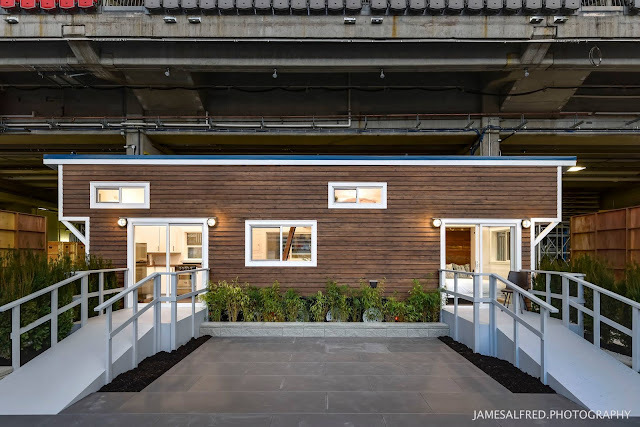 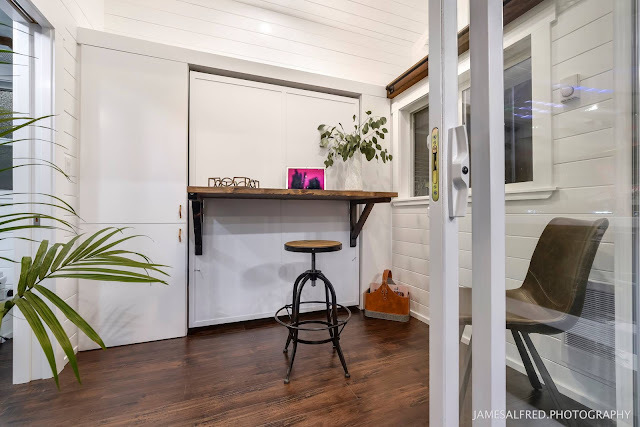 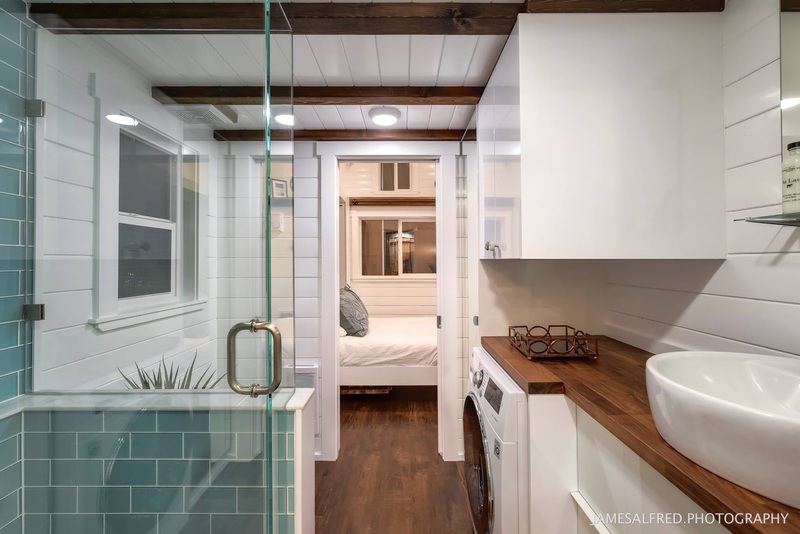 Canadian tiny house builder, Mint Tiny House Company, has made a name for itself by producing stunning, yet completely livable tiny houses. 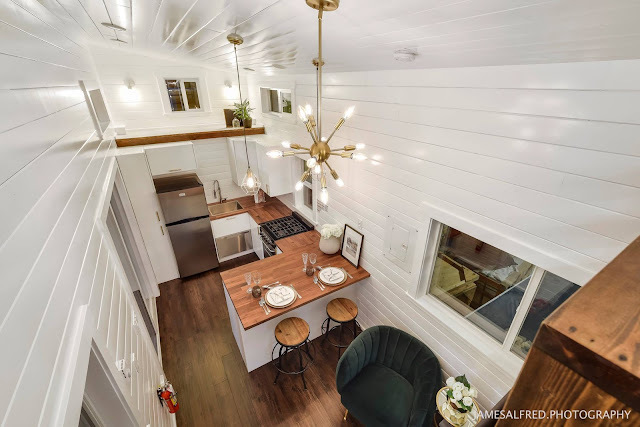 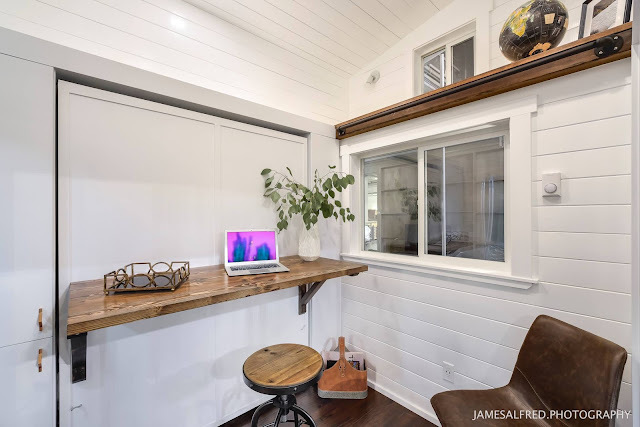 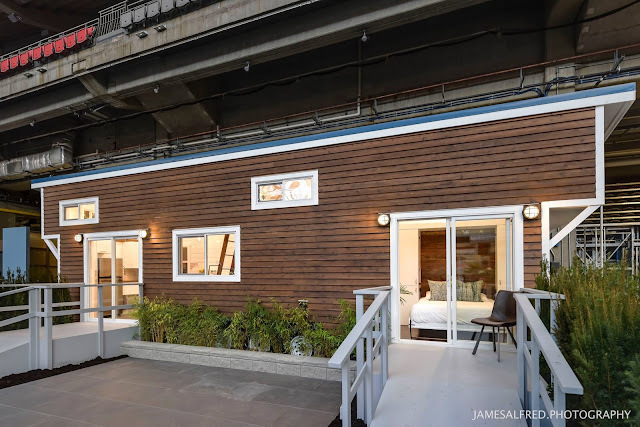 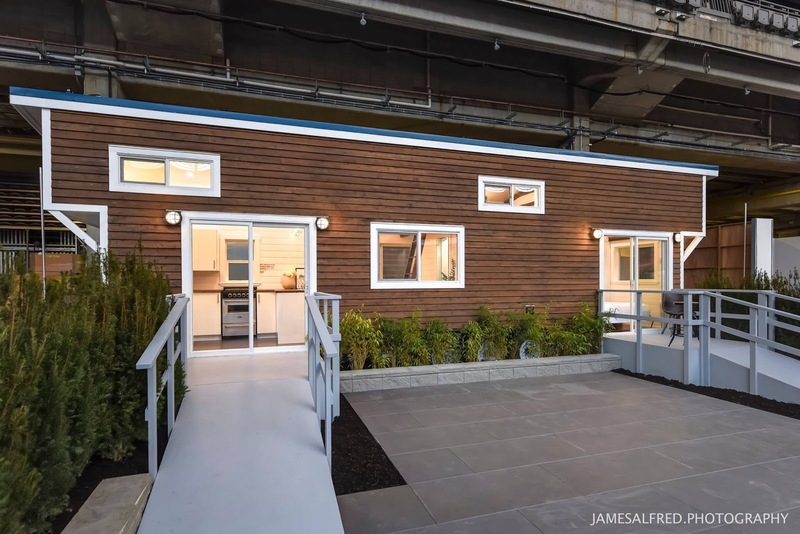 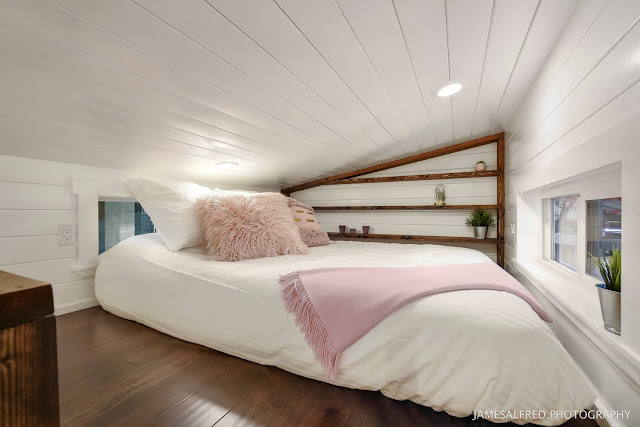 This 34' edition of the company's Loft model is no exception. 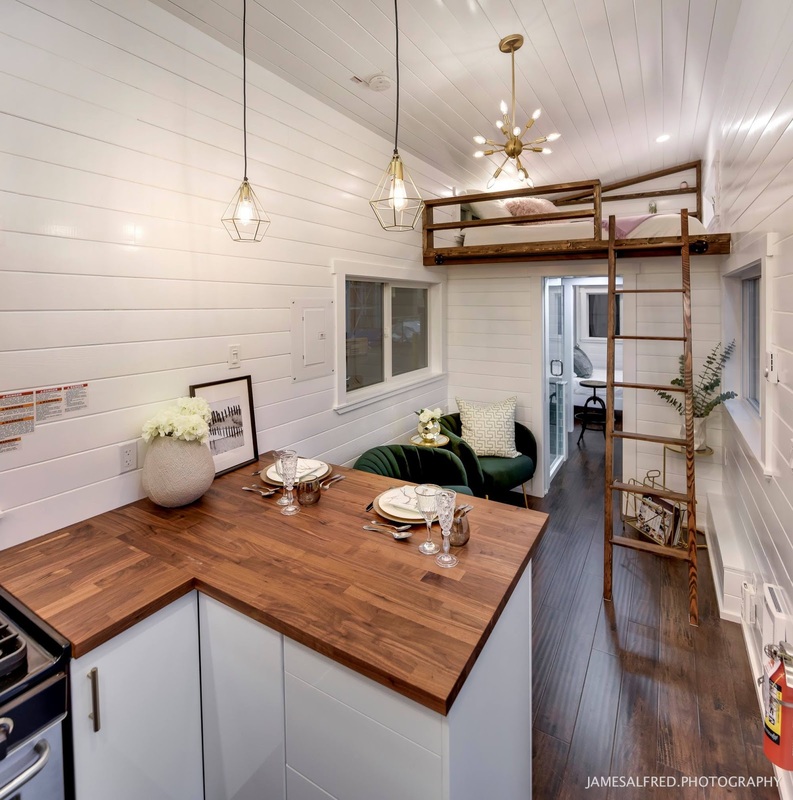 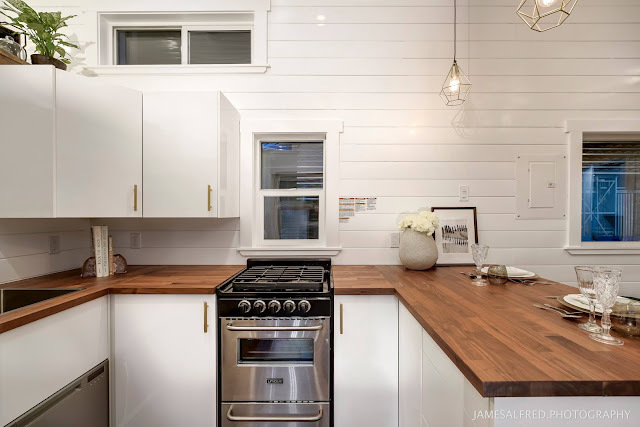 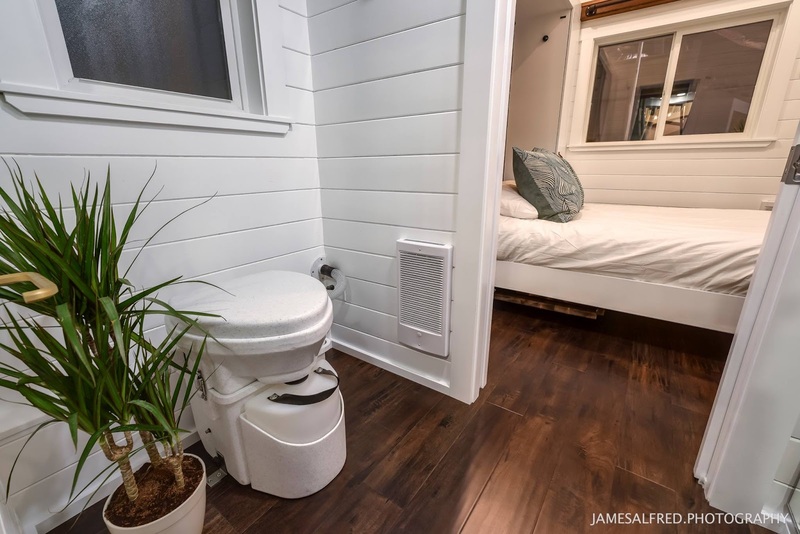 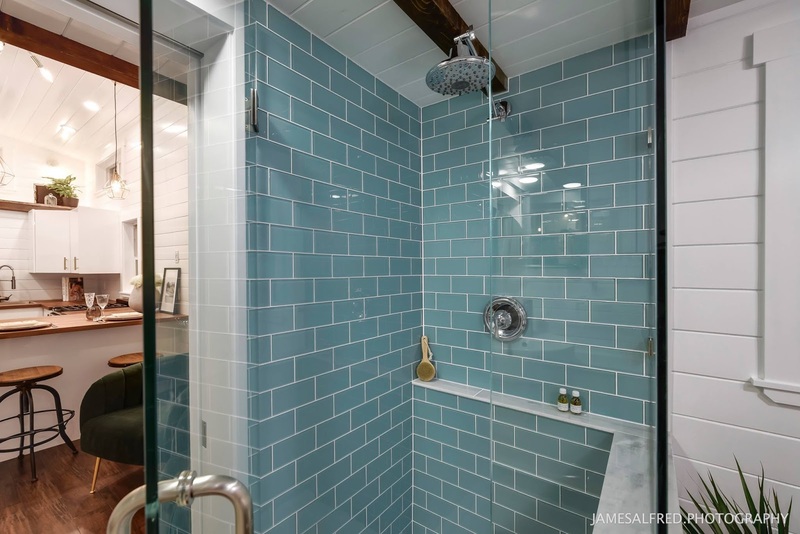 It made its debut at the BC Home and Garden Show, no doubt wowing audiences with its beautifully designed interior, and wealth of amenities and features. 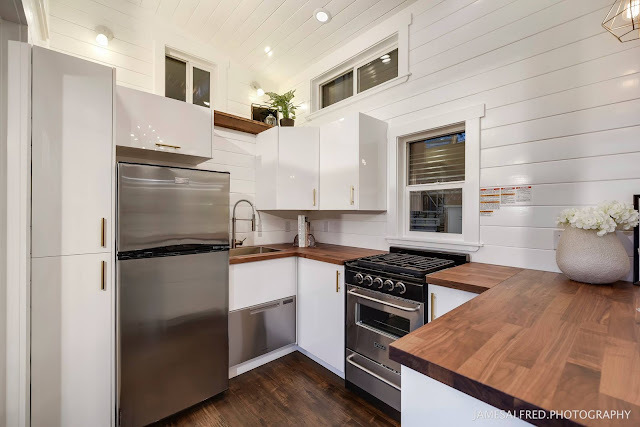 Extra wow factor: the home is off-grid capable!